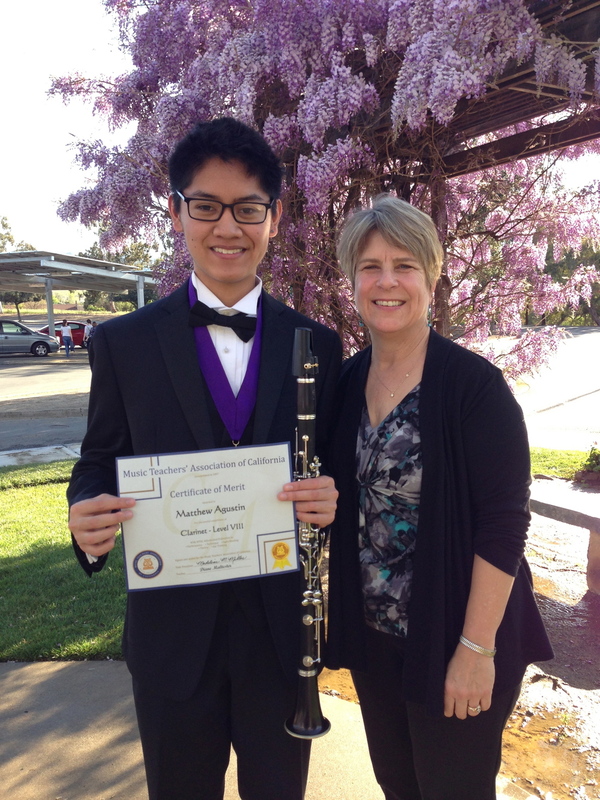 Diane Maltester's clarinet studio is exclusive and produces clarinetists that play in the most prestigious youth orchestras in the East Bay Area. 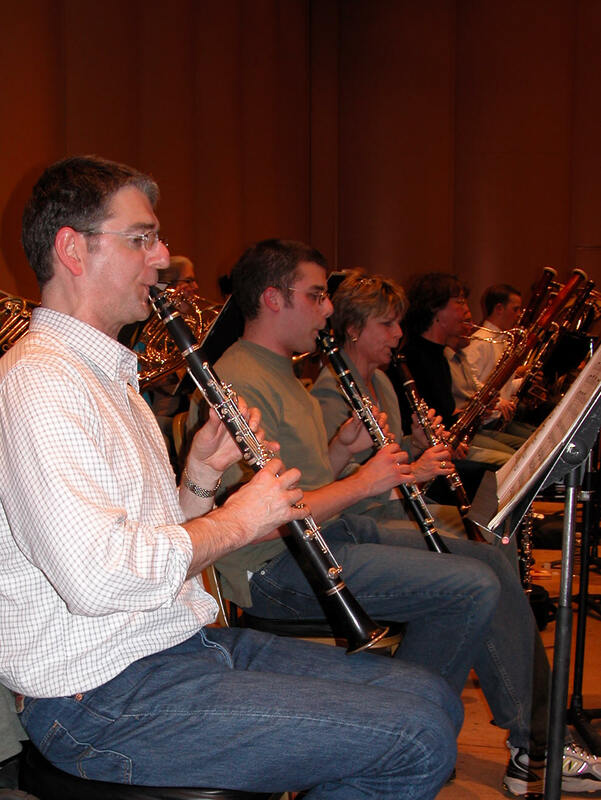 The clarinet instruction is comprehensive, rigorous, and tailored to all skills levels. Her students have gone on to play in orchestras at Cornell University, the New England Conservatory, Eastman School of Music, and Northwestern University. My studio philosophy includes the appreciation of music through clarinet performance. By setting the highest standards in performance the student will enhance his/her musical experience through studying repertoire from various musical genres, including solo, chamber, orchestral, and band literature. We begin with the foundation of music by learning proper tone quality, rhythmic acuity, and proper technic. Through the development of these skills the students will increase their ability to sight read, interpret musical phrasing and their overall musicianship. This will in turn lead to a much higher level of performance and a more positive musical experience. Through my membership in the California Music Teachers’ Association, students are qualified to enroll in the prestigious Certificate of Merit programs. My students are chosen to be in the top East Bay youth orchestras including the Oakland Youth Orchestra and the Young Peoples’ Symphony Orchestra and they are accepted into the California State Honor Bands and the Diablo Wind Symphony. They are also the first chair players in their school bands. I enjoy working with all levels, from beginners to adult performers, and there is an initial consultation to determine whether it would be appropriate for us to work together. 60 minute lessons for high school age students and beyond. Begin the first 5 minutes with scales. Next 10 - 20 minutes are technical exercises and etudes. Next 10 - 20 working on solos and / or excerpts for their band or orchestra groups. Students involved in the Certificate of Merit Program, will get music theory incorporated into their lessons.